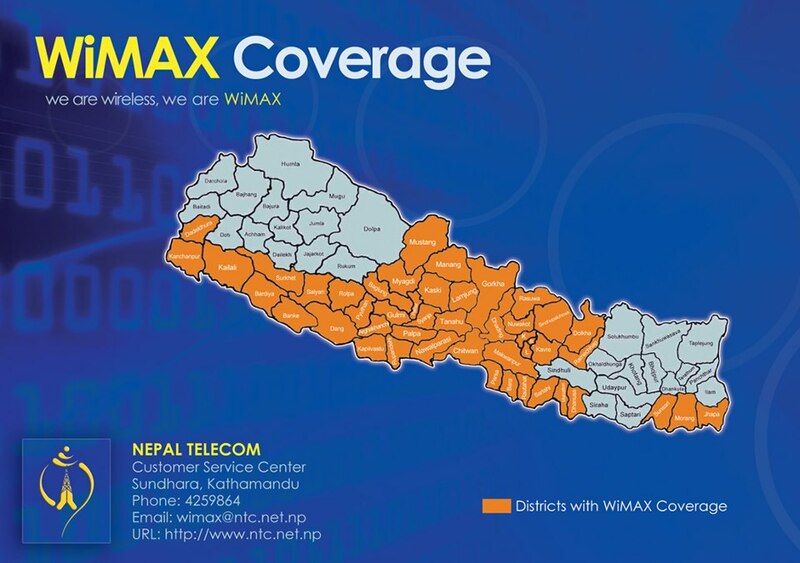 WiMAX- the latest access technology in Nepal for high speed internet has been launched by Nepal Telecom from Chaitra 14, 2069 to general users. 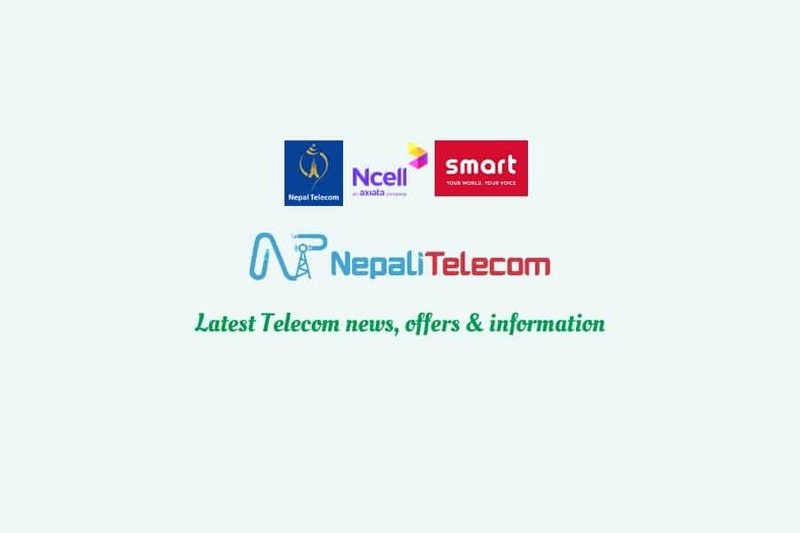 The service was earlier launched for corporate offices, but now with the availability of abundant WiMAX USB dongle, and coverage being expanded to 49 districts of the country, Nepal Telecom is launching it to general home users with some introductory offers too. 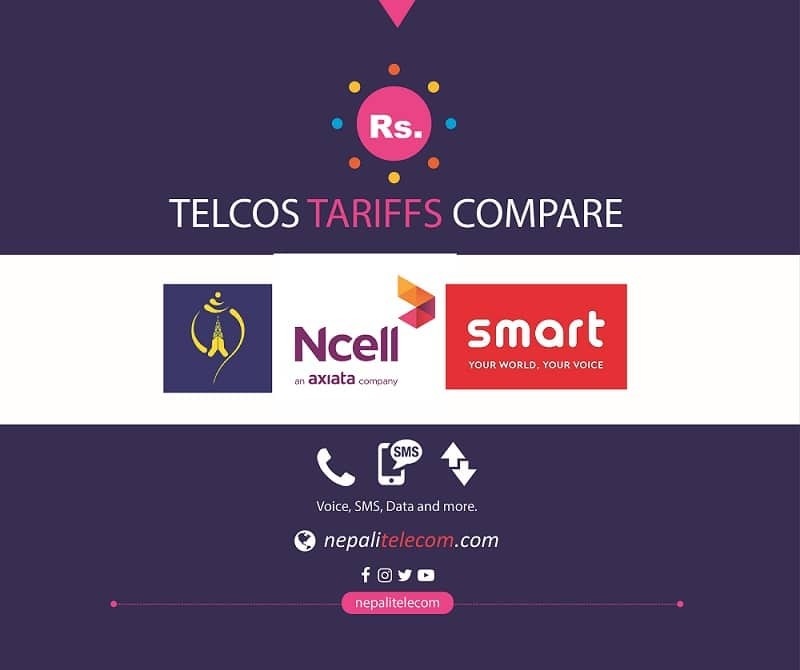 Before going to the price of CPE and tariff, let us make you clear on something. WiMAX is a new generation internet technology that can provide maximum speed of tens of Mbps but it depends on the frequency bandwidth used and signal strength at your place but NT ensures minimum of 256 Kbps to its customers. To access the service, you need to have a separate WiMAX device (CPE-Customer Premises Equipment) connected to USB of your Computer or your mobile/computer may already have the WiMAX support. Currently there are three different types of CPE- Outdoor CPE, Indoor CPE and USB dongle. NT tells its customer that Outdoor CPE can work in 15 km from the Wimax tower, whereas Indoor CPE and USB dongle works for just 5 km and 2 km distance from the WiMAX Base station. Price and range of different types of CPE. USB dongle: Rs 5,000 Range: 2 km. Here is the coverage area of WiMAX inside the country(click the picture to enlarge). NT has announced an introductory offer for the WiMAX service that they will be giving 50 percent discount to the customers for 3 months subscription and 15 percent discount for one year package subscription. NT Sundhara and Jawalakhel counter. 4 WiMAX vendor counters in Kathmandu ( Baneshwor, Durbarmarg, Kupondole and Putalisadak). Outside Kathmandu (Pokhara, Biratnagar, Chitwan, Butwal, Dhangadi and Mahendranagar). Plus they say they will be having more of such counters and also a dedicated customer support call center for WiMAX.